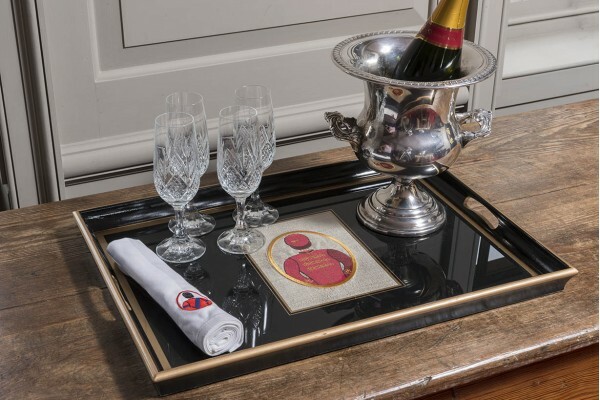 These fine quality trays are ideal as a special present and can carry any image you like – your racing colours embroidered onto silk, a photo of your favourite horse, the church in which you got married, – the possibilities are endless! All our trays are glass fronted for longevity and easy maintenance and make lovely presents to mark any occasion. Sent by fragile courier service.